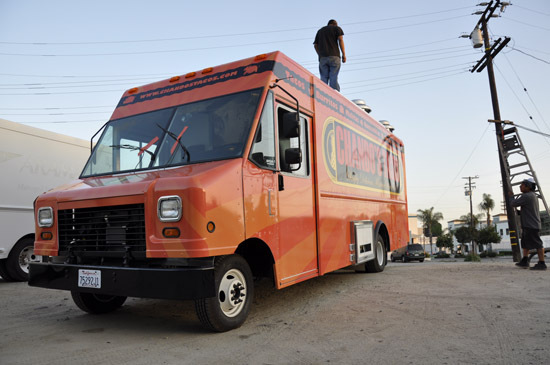 Not just your average taco truck. 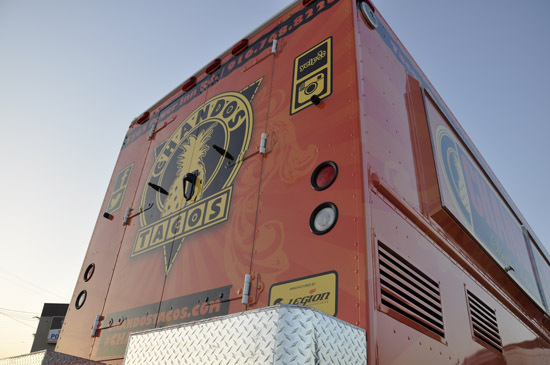 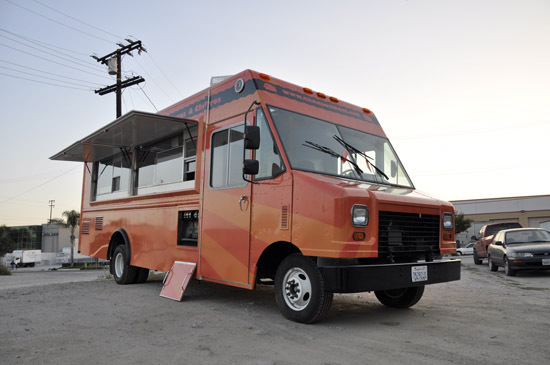 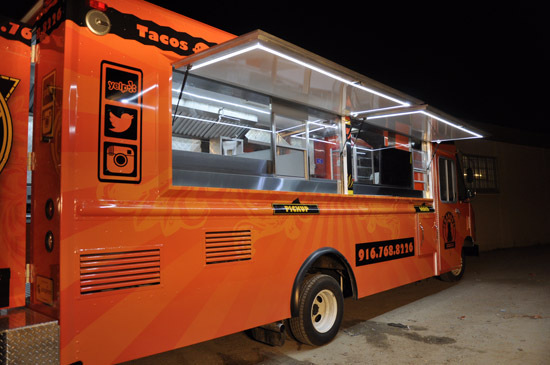 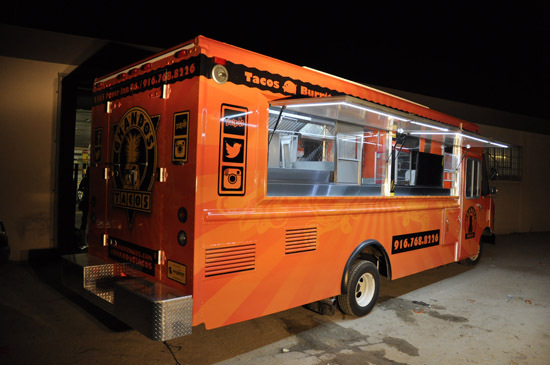 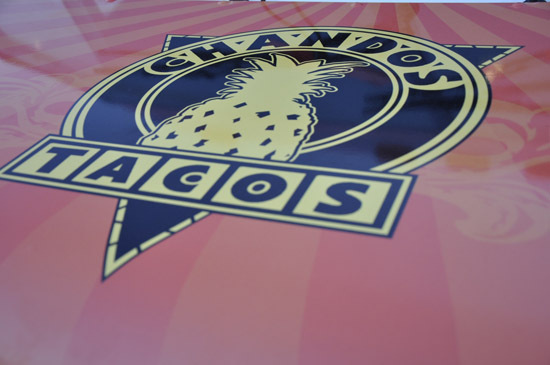 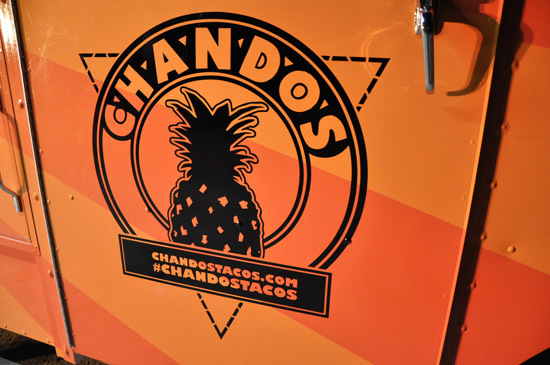 Outfitted with the same equipment as your traditional Mexican restaurants, the Chando’s Tacos truck is equipped to handle a wide variety of menu items for all sorts of fairs, festivals and catered events. 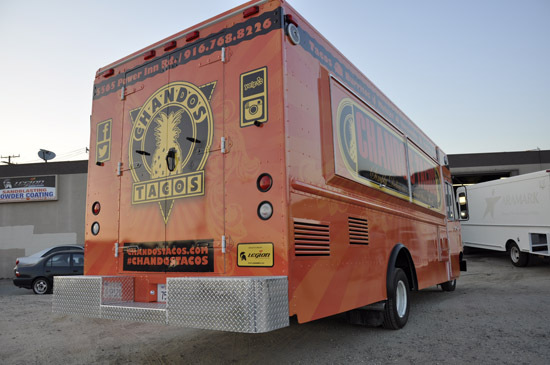 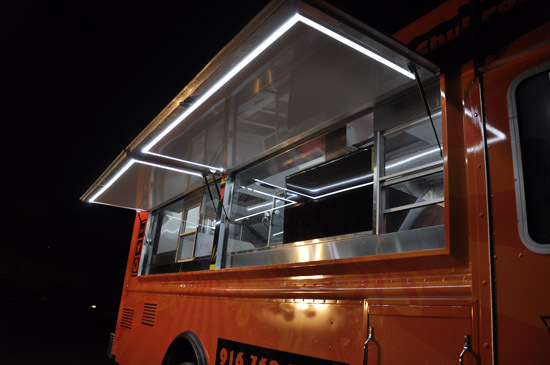 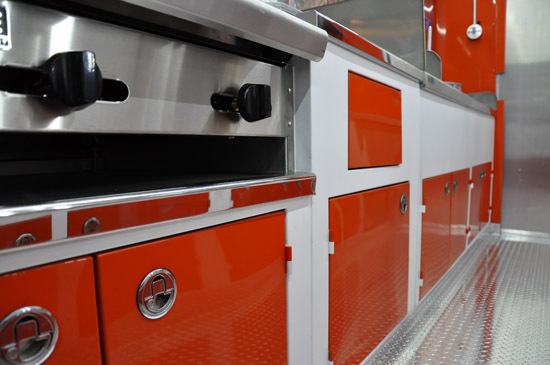 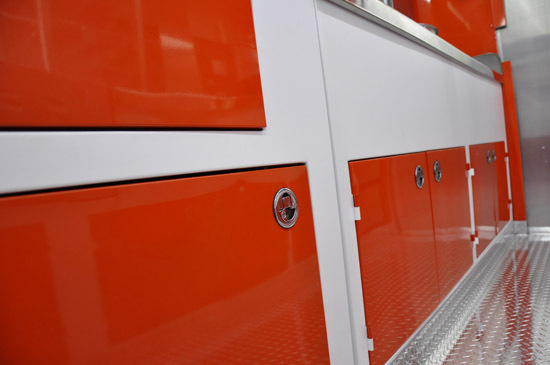 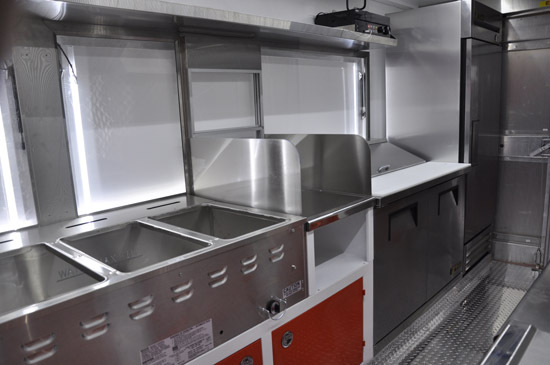 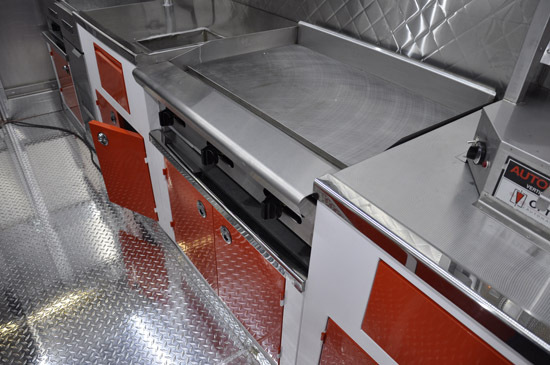 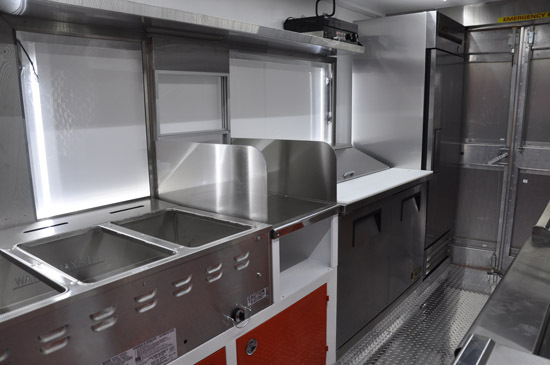 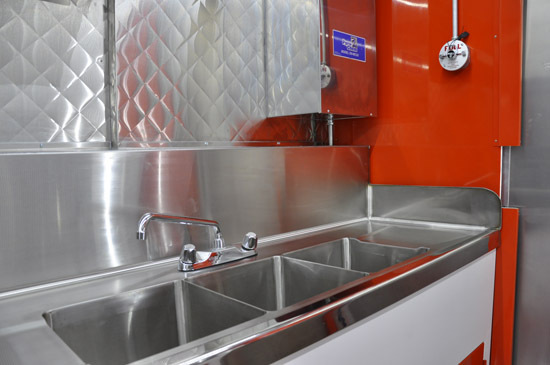 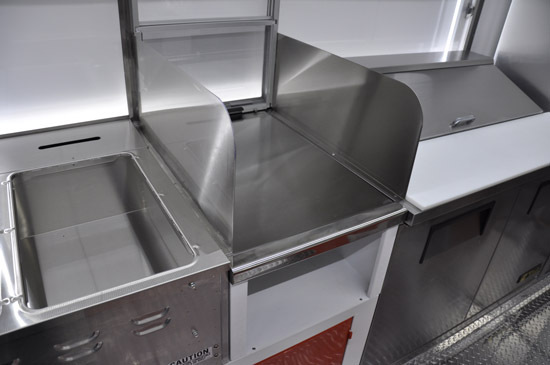 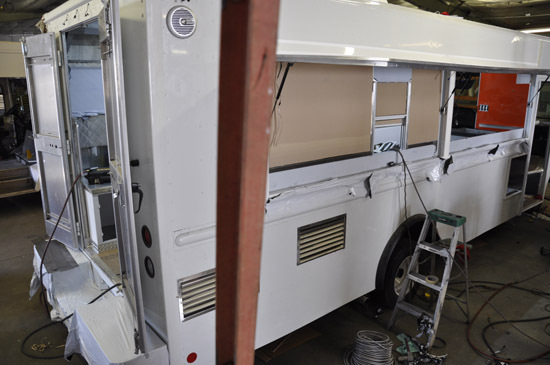 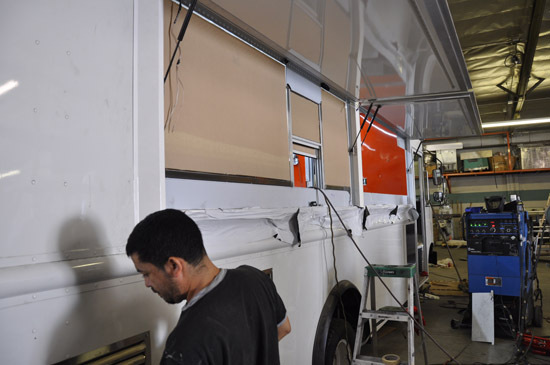 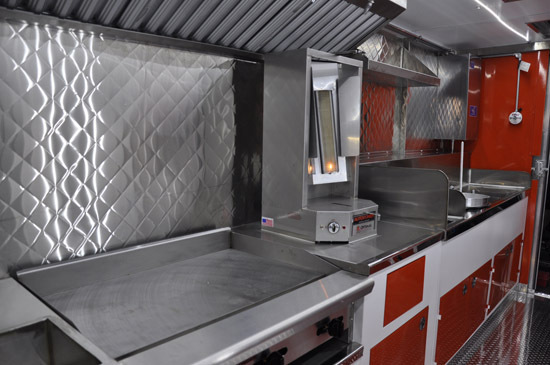 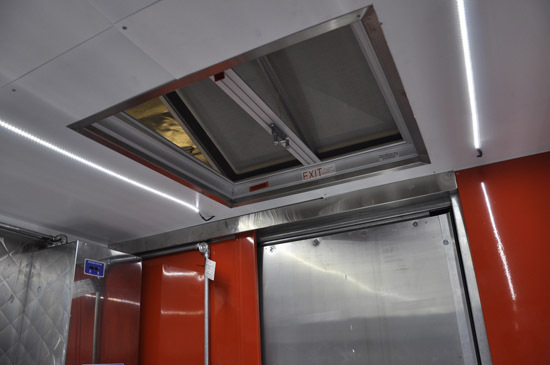 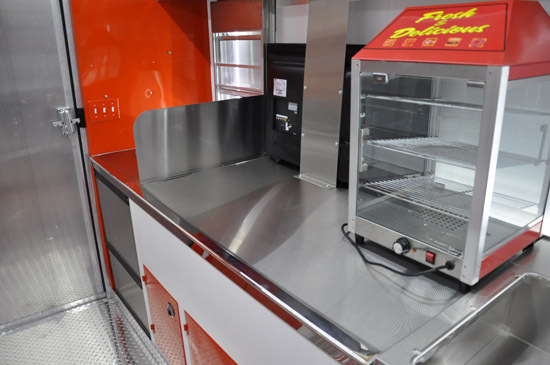 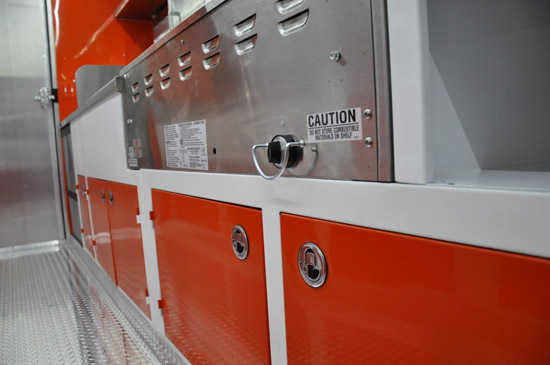 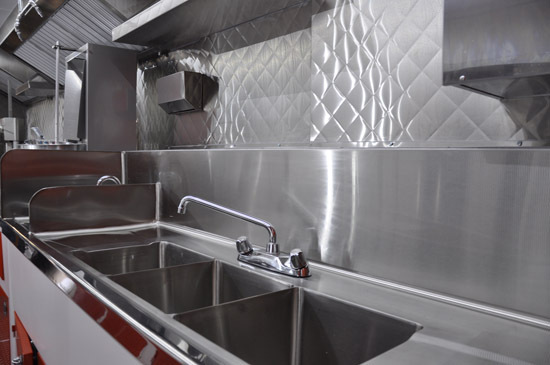 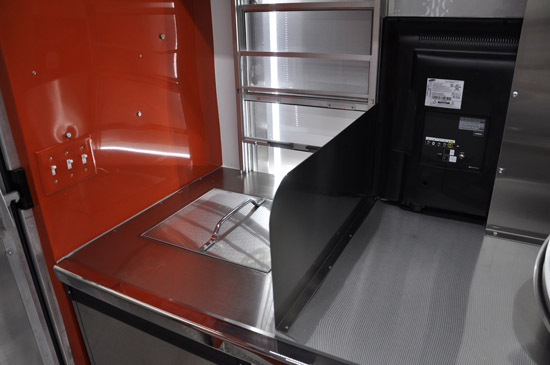 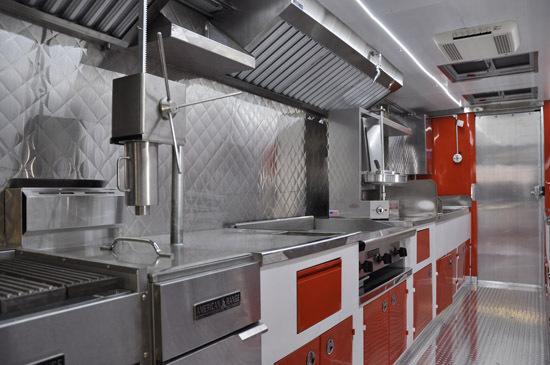 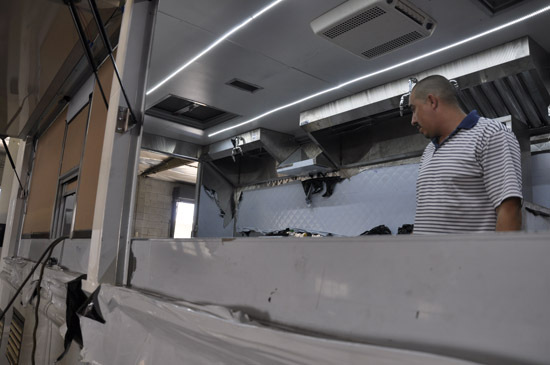 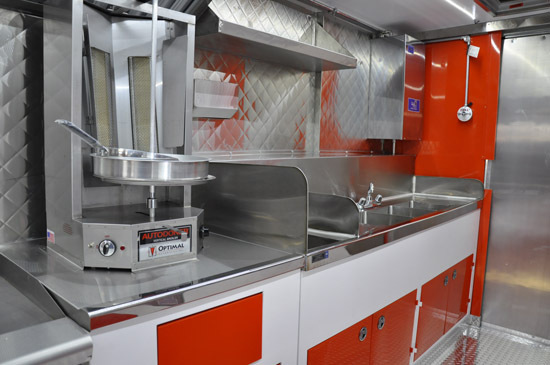 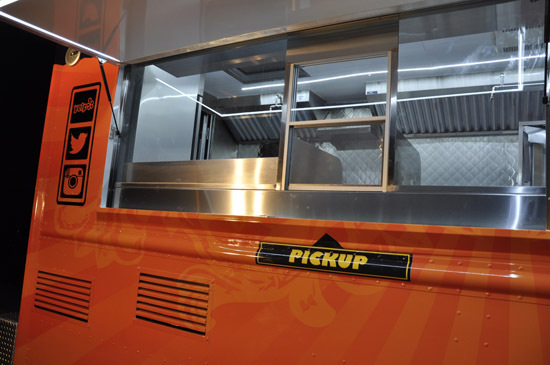 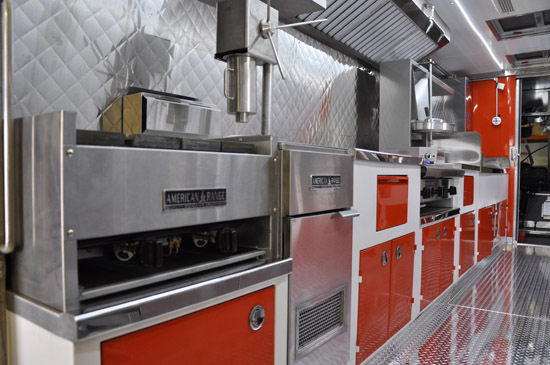 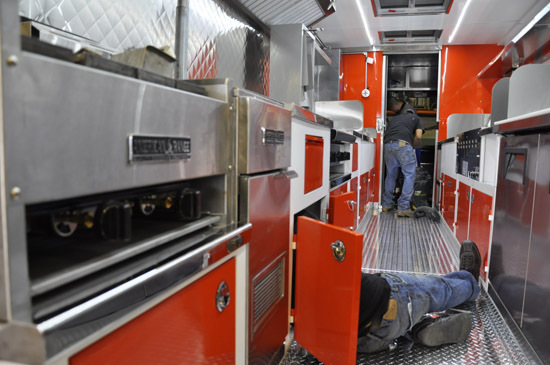 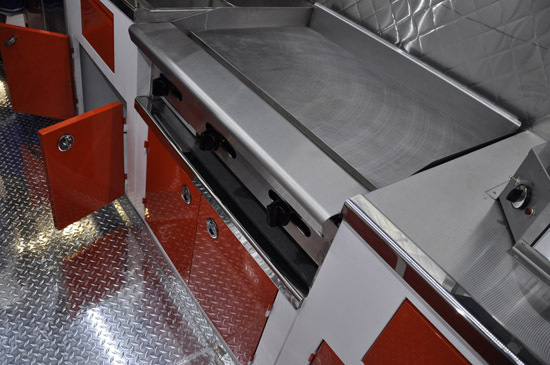 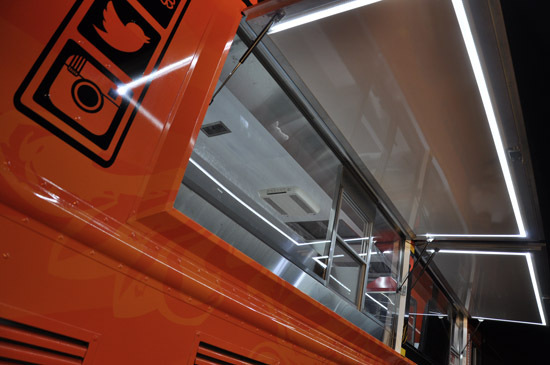 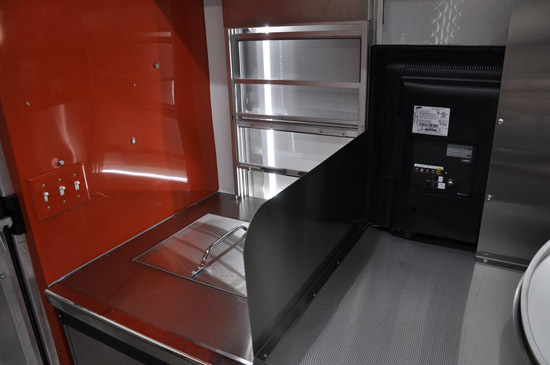 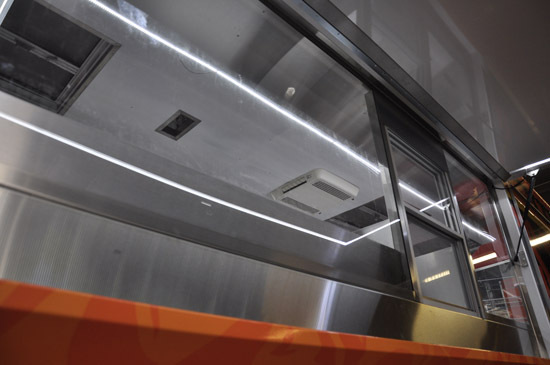 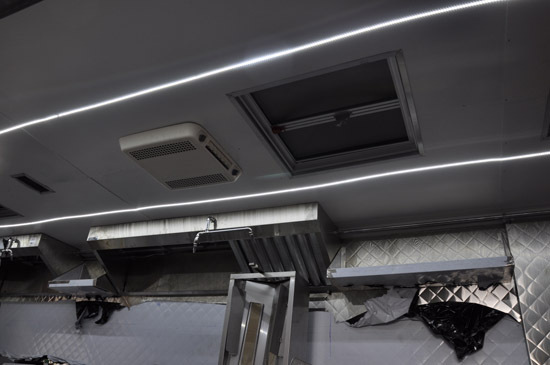 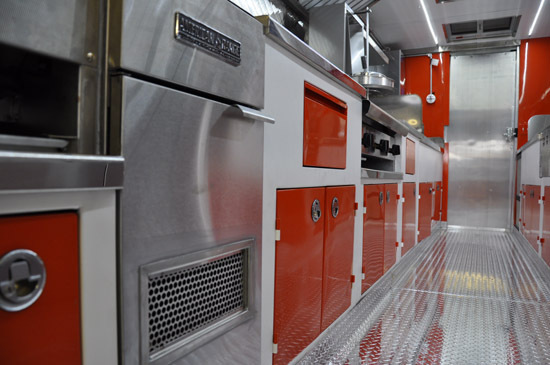 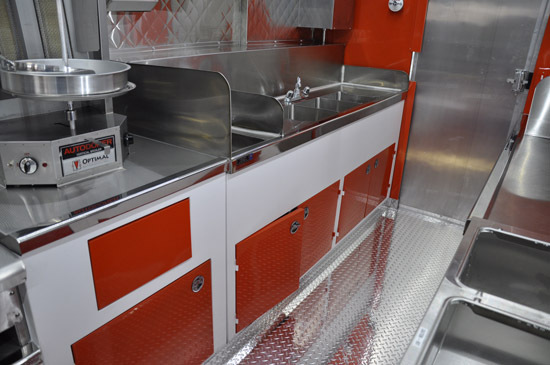 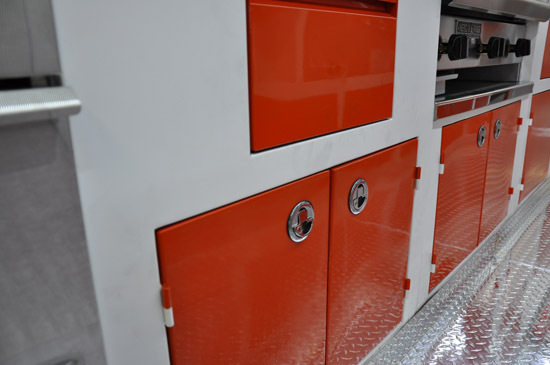 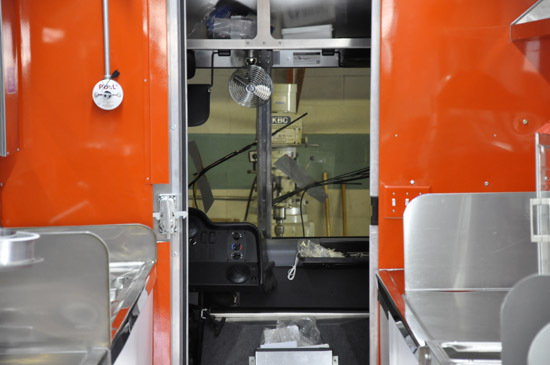 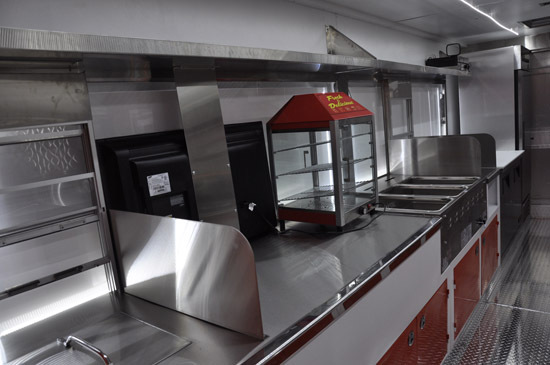 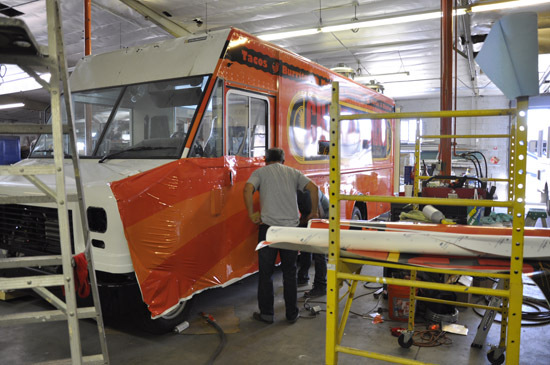 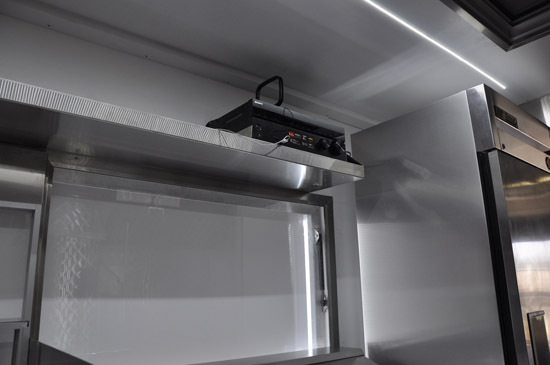 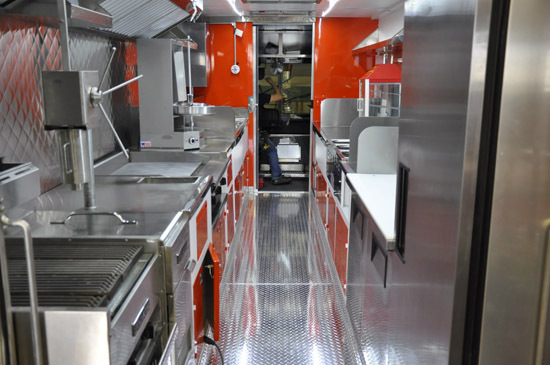 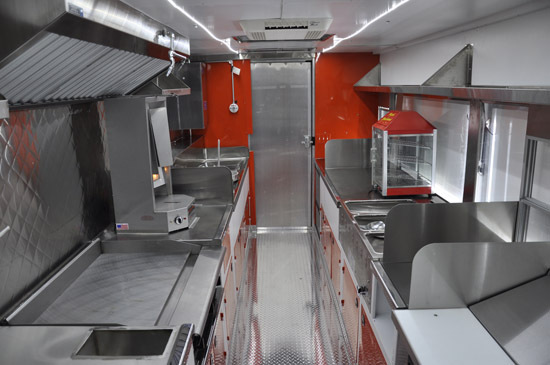 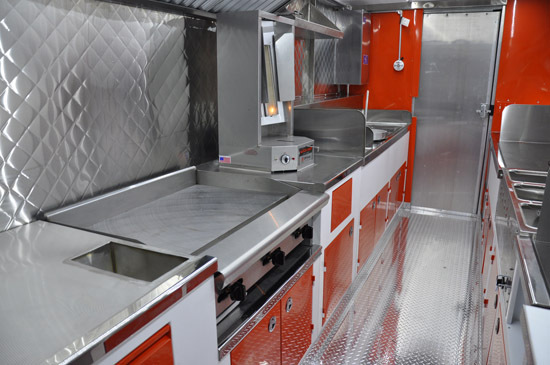 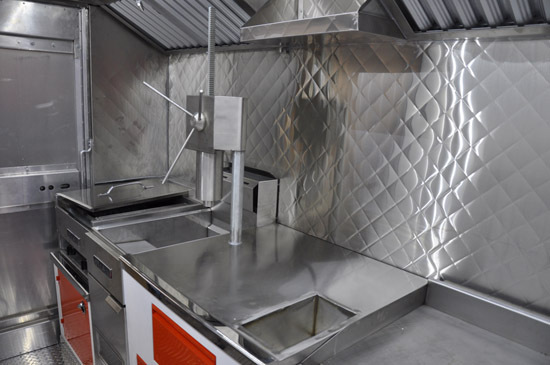 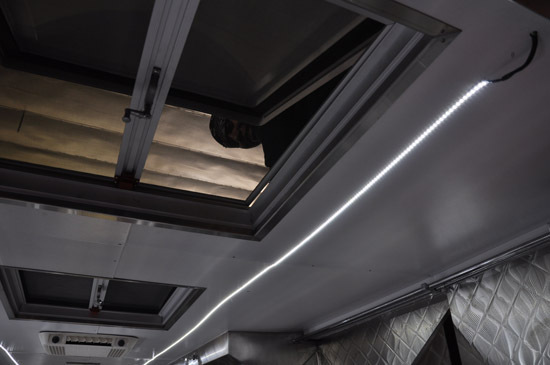 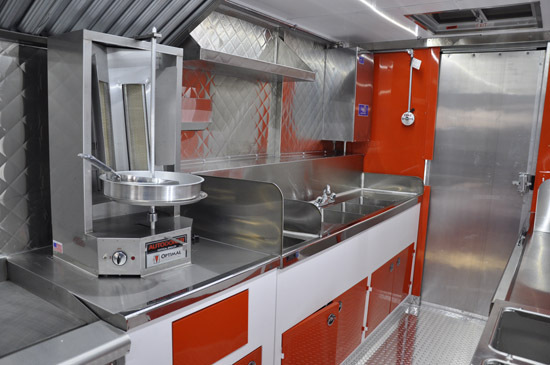 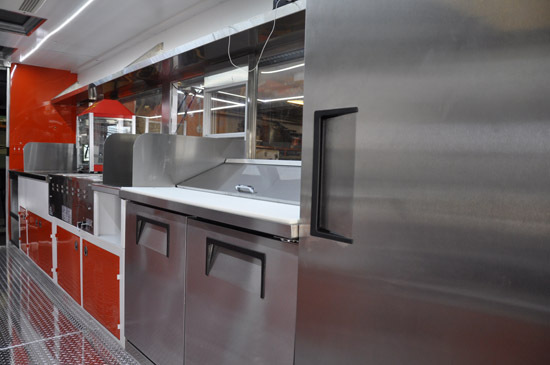 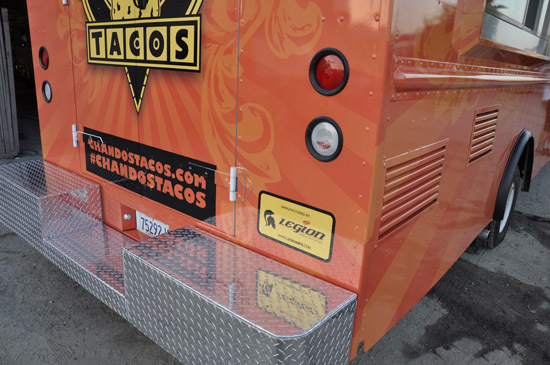 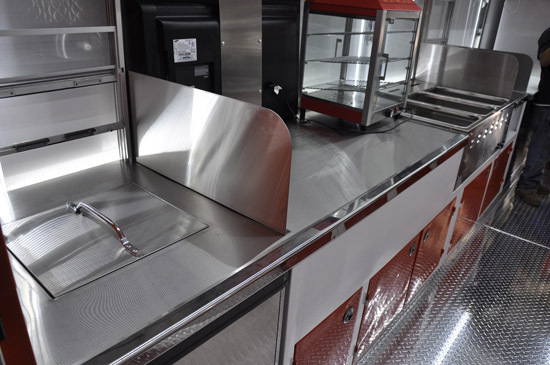 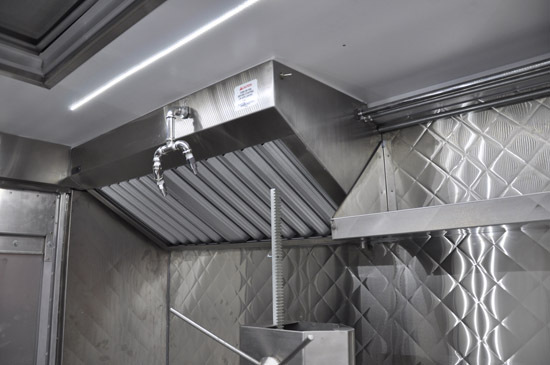 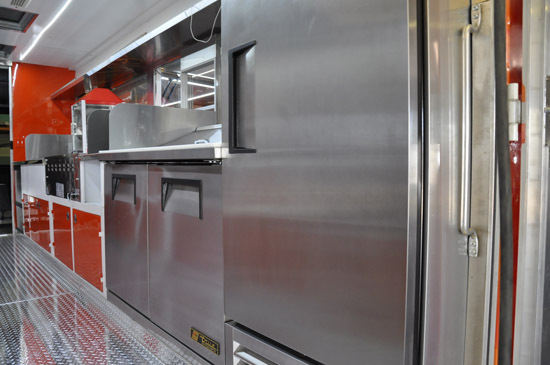 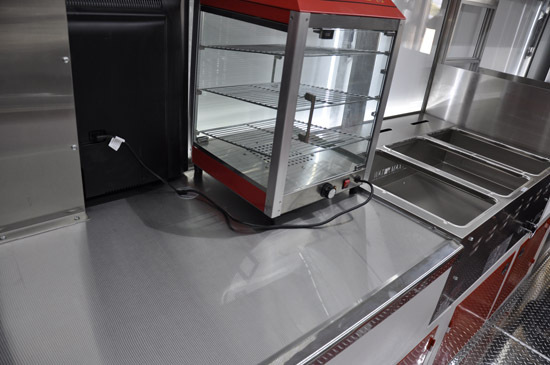 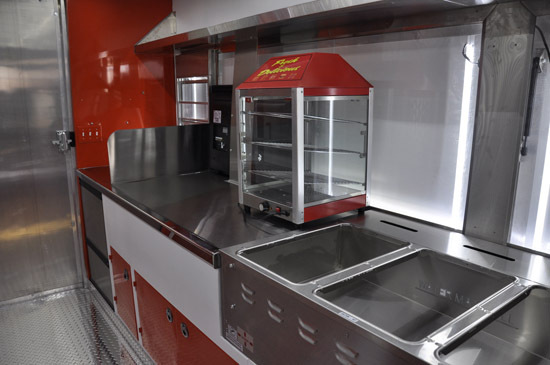 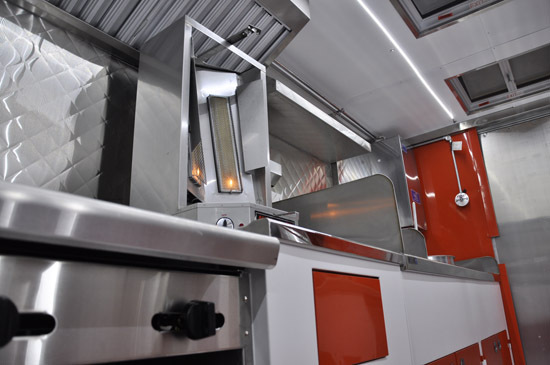 Equipped with a large griddle, charbroiled, deep fryer, churro maker, steam table, soda fountain, LED lighting and a unique powder coated color scheme, the Chando’s Tacos truck sets a new standard for taco trucks everywhere.